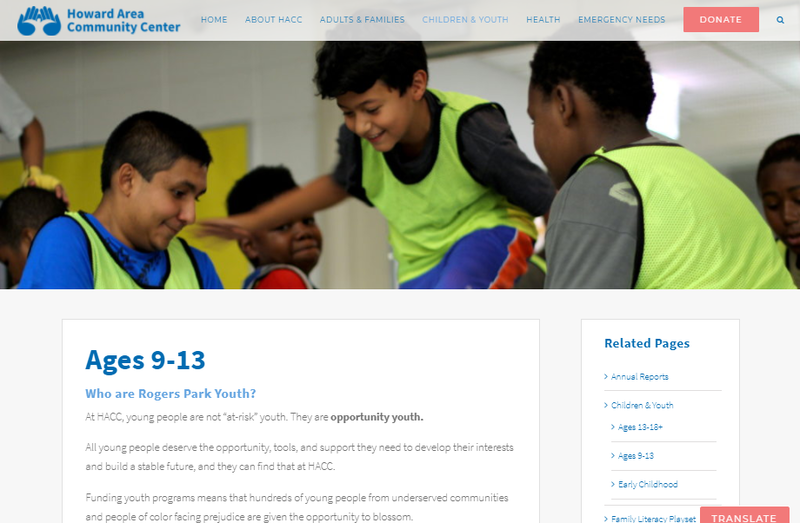 Dedicated to low-income Chicago families, Howard Area Community Center has been rooted in the Rogers Park neighborhood since 1967. The social service agency offers a variety of programs, including education, employment, and health assistance. 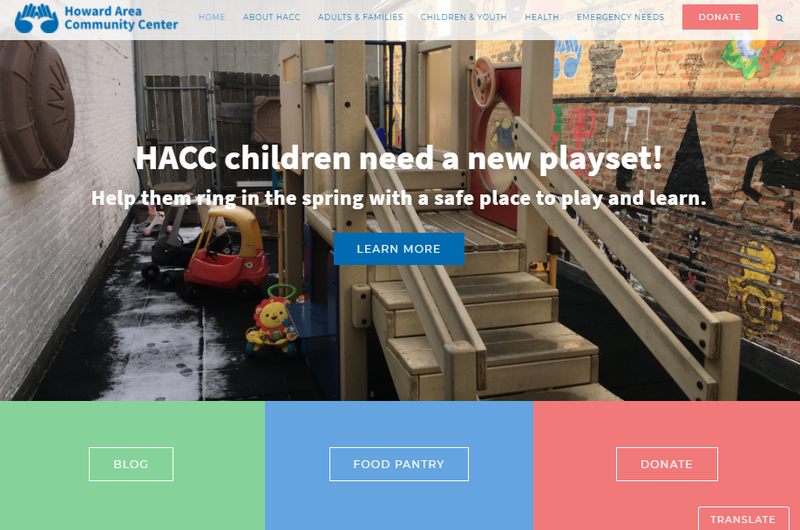 HACC reached out to Hoan with the dream of a website that would make their services known to those who need it. To that end, we built a website based on accessibility: bold colors, simple fonts, a format that helps visitors easily find the information they need.